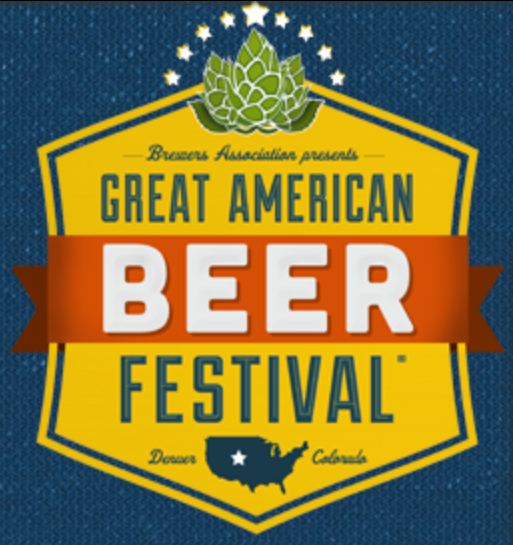 Today is the birthday of Jesse Friedman, co-founder of Almanac Beer Co.. 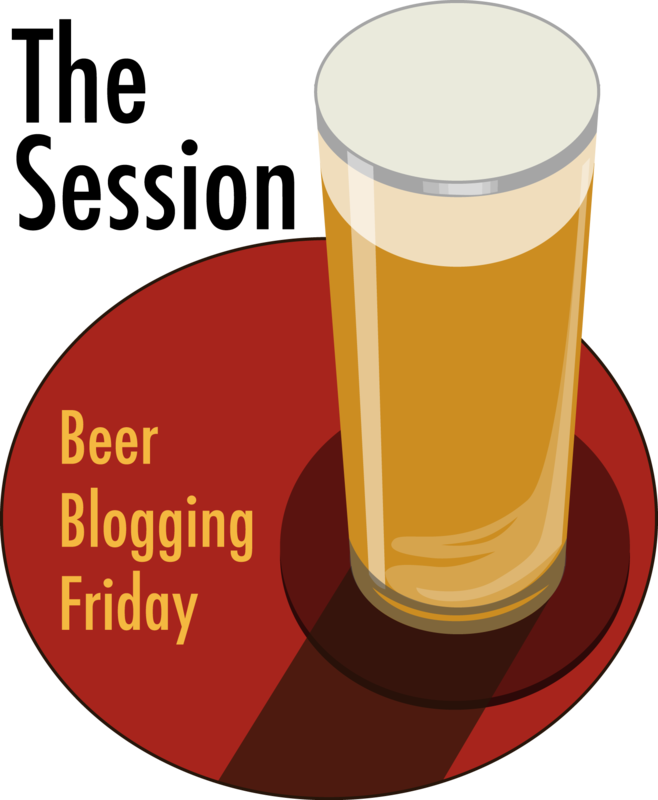 I first got to know Jesse when he was writing his beer and food blog, Beer & Nosh, but he’s since gone on to partner with Damian Fagan to create “Farm-to-Barrel” beers in 2010. 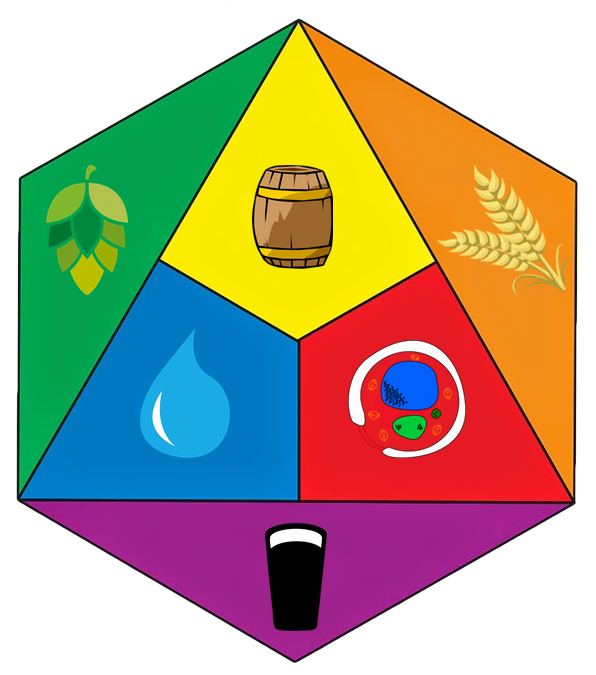 They currently make three year-round beers and a plethora of individual seasonals under the “Farm to Barrel Series” umbrella, usually with local ingredients, often fruit or field. 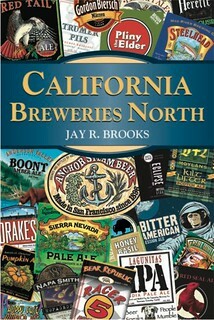 More recently, they opened a taproom and restaurant in San Francisco, where they’re doing great food as well as beer, as well as a newer taproom on the Island of Alameda. Jesse recently announced he was leaving Almanac, and it will be interesting to see what his next project will be. Join me in wishing Jesse a very happy birthday. 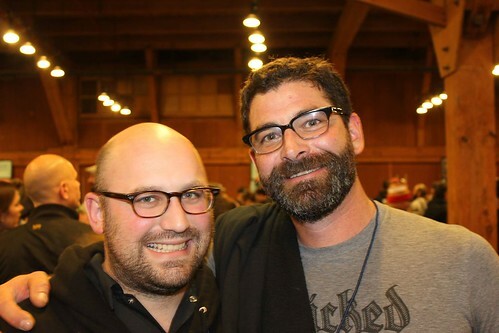 Jesse with Tim Clifford at the SF Beer Week Opening Gala earlier this year. 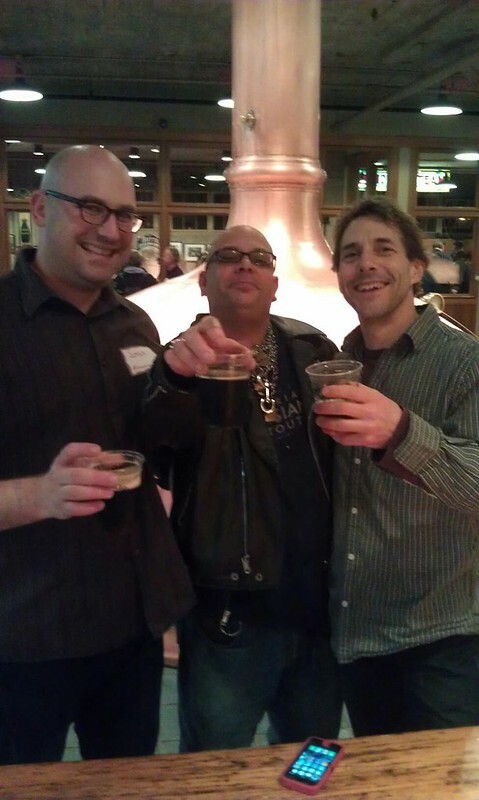 Jesse, with Fraggle and Ron Silberstein, from Thirsty Bear, at the Anchor Holiday Party in 2012. 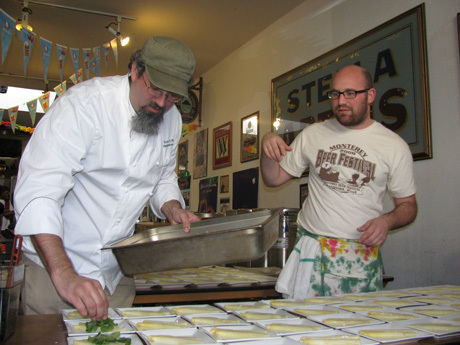 Helping Sean Paxton with the Toronado Belgian Beer Lunch in 2009. 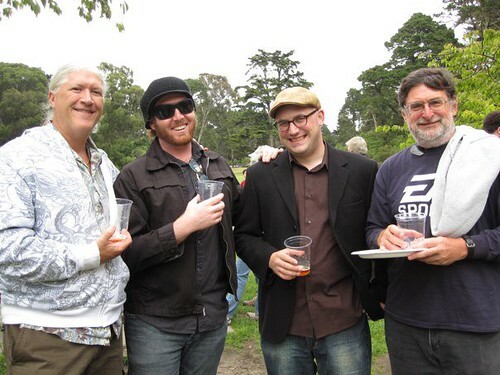 Steve Altamari, Zak Davis, Jesse and Pete Slosberg at Jesse’s Pre-Wedding BBQ in 2010. 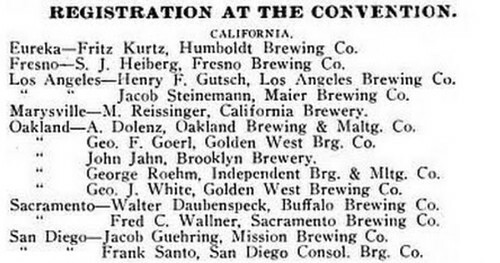 This photo of all the attendees, including delegates and guests, of the Master Brewers’ Convention was taken on September 30, 1915. 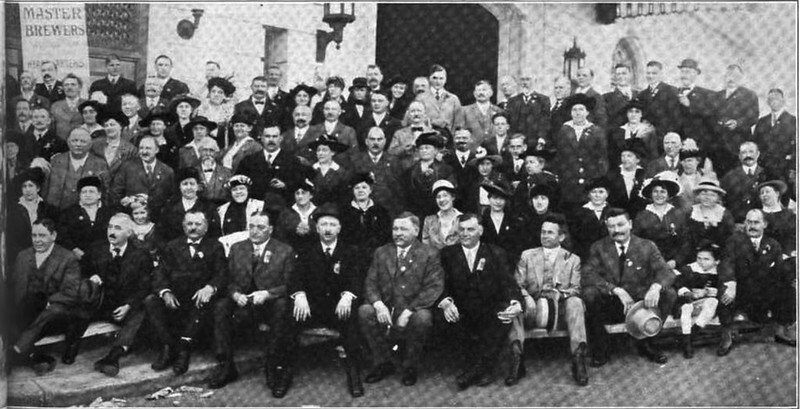 It was shot on the steps in front of German House, in San Francisco, where the convention took place. 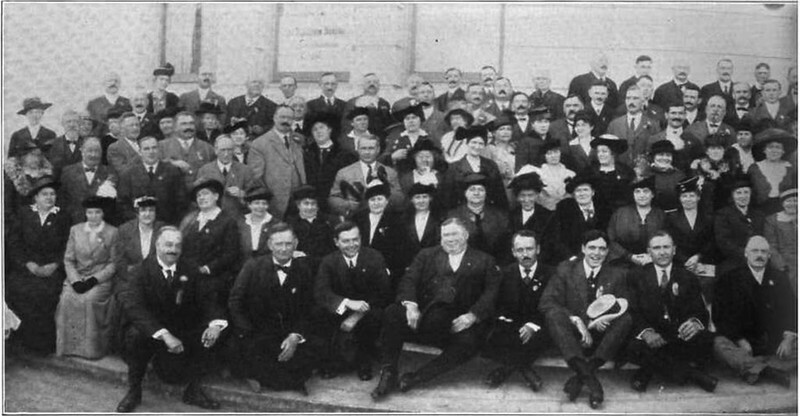 The photo was printed on two separate pages, with the left side above here, and the right side below. 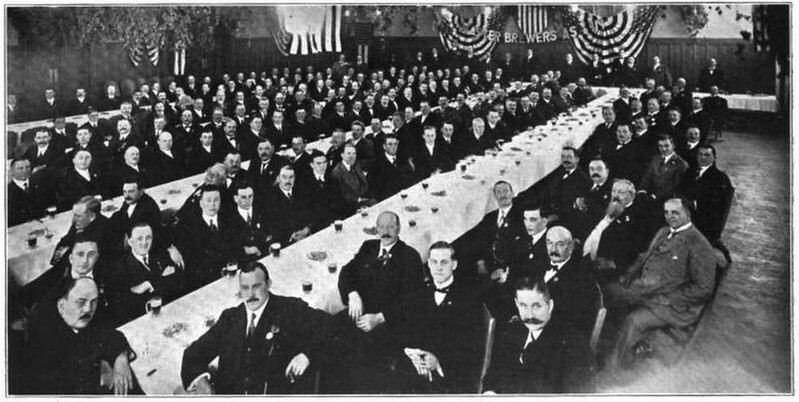 And this photograph is inside German House of the meeting of the Master Brewers. 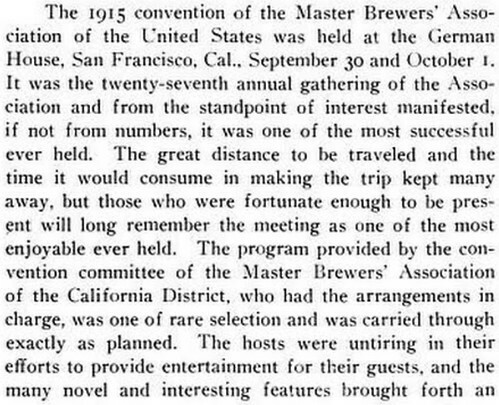 Notice how there’s a beer in front of almost every person there. 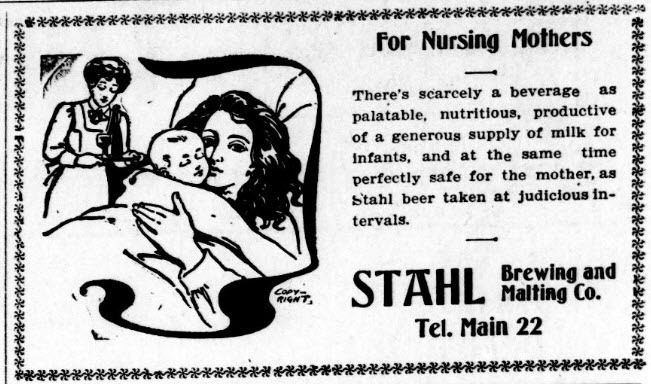 Today is the birthday of Frank H. Stahl (September 29, 1876-October 28, 1909). 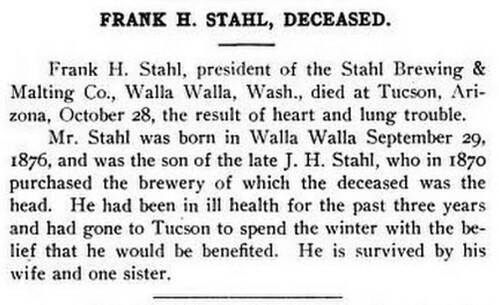 He was the son of John H. Stahl, who in 1870 bought the City Brewery in Walla Walla, Washington. 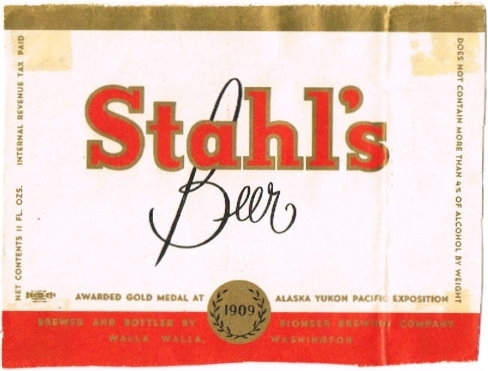 Although he continued to operate the brewery by that name, the business was called John H. Stahl & Co. until 1905, when Frank took over and renamed it the Stahl Brewing and Malting Co.
There’s not very much information I could find about him, not even a photograph. 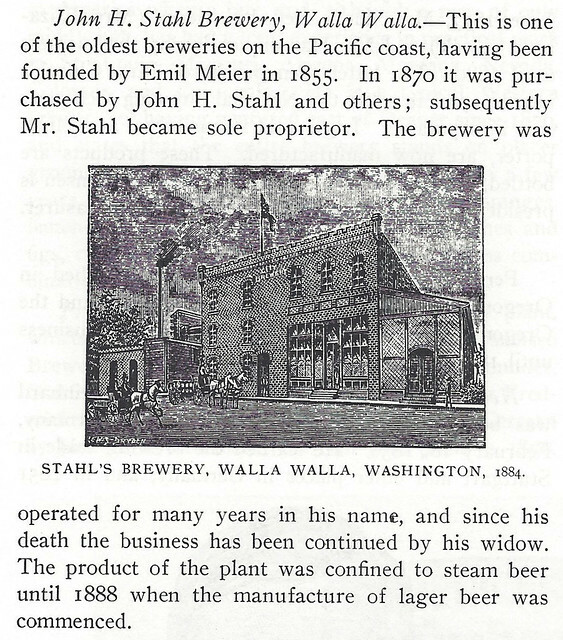 Gary Flynn at Brewery Gems has more about the brewery itself, in an article about Stahl’s Brewing Company ~ City Brewery and more broadly about the History of the Pioneer Brewing Company of Walla Walla, which includes the various business entities that operated the brewery over the years, from 1855 until it closed for good in 1952. 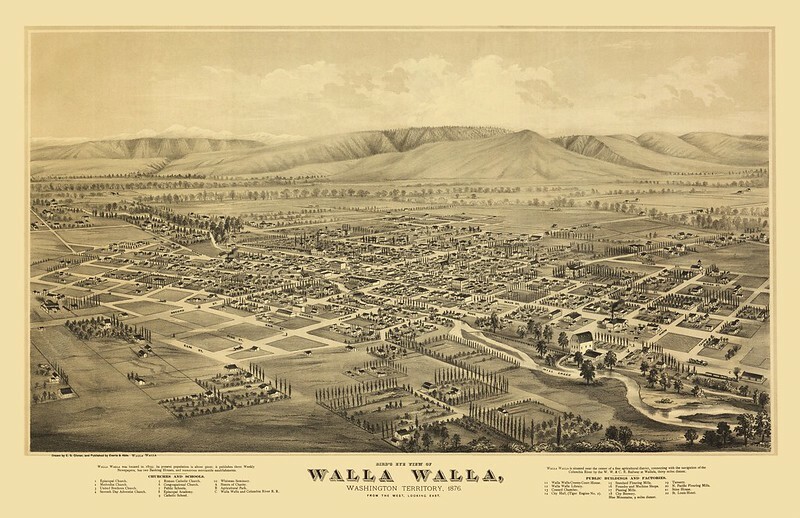 This is Walla Walla in 1876, about six years after Frank Stahl’s father bought the brewery. 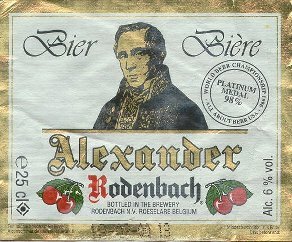 Today is the birthday of Alexander Rodenbach (September 28, 1786-August 17, 1869). 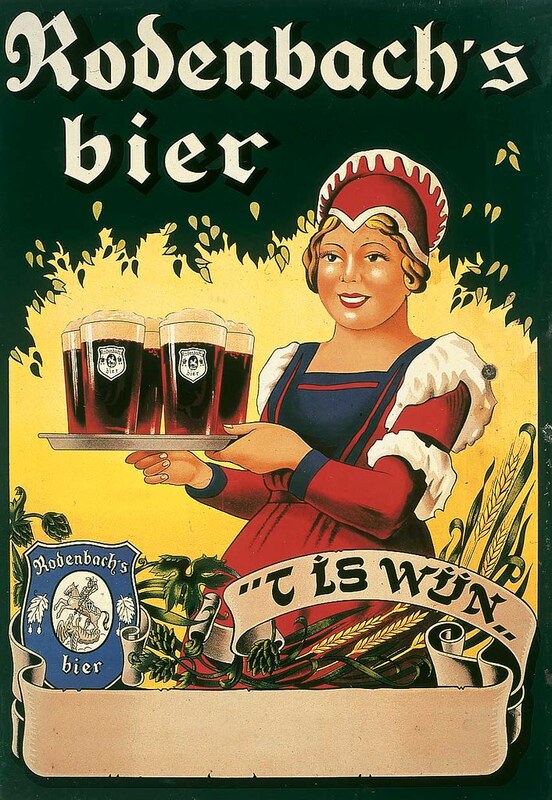 He was a co-founder of Brouwerij Rodenbach, along with his brothers. His younger brother Pedro Rodenbach was a military officer and fought in the Battle of Waterloo. 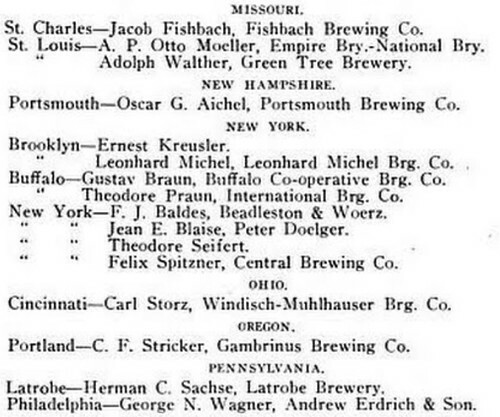 When he left the army in 1818, he married a brewer’s daughter, Regina Wauters, who was from Mechelen in Belgium. 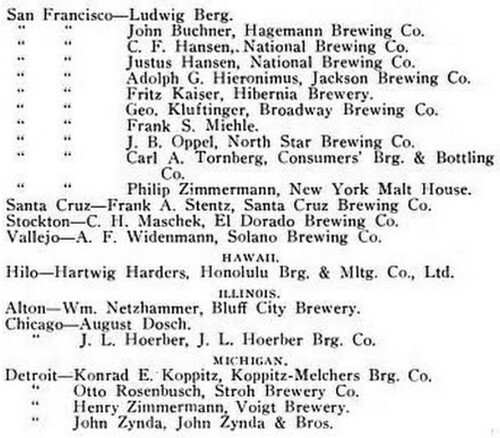 After Pedro’s father died, he and his brothers, Alexander, Ferdinand and Constantijn, bought a brewery in Roeselare. When their agreed-upon partnership ended after fifteen years, Pedro and Regina bought them out. 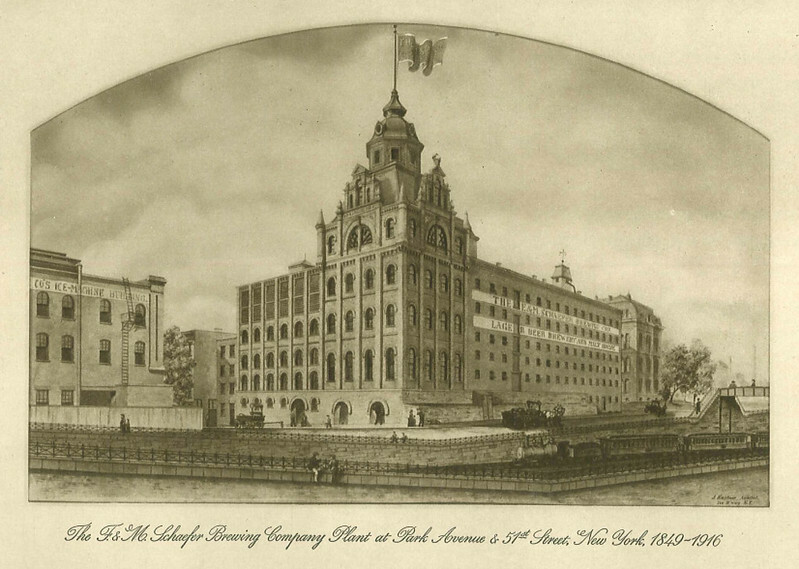 It was originally called Brasserie et Malterie Saint-Georges. Afterward, Alexander opposed King Willem I and became a member of the National Congress, a position he held for 38 years, and for 25 years was also the mayor of Rumbeke, in Western Belgium. 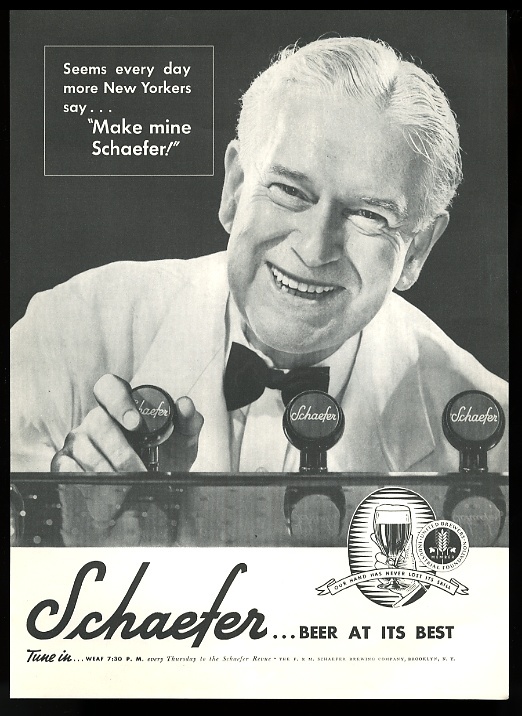 He also went blind as a youngster, when he was eleven, and was an advocate for helping the blind throughout his life. Alexander descends from a family of medieval German knights, the Van Rodenbachs. His father Jean had four sons: Ferdinand (1773-1841), Alexander (1786-1869), Constantin-Francois (? -1846) and Pierre (? 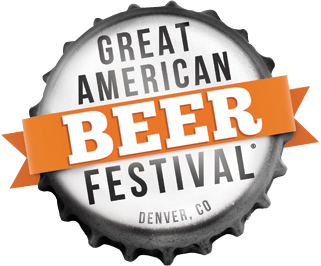 -1848). Alexandre was born in Roeselare in 1786. With blindness at the age of 11, he will develop his other senses. He became the pupil of Valentin Haüy, then propagated the system of writing and teaching invented by Haüy. 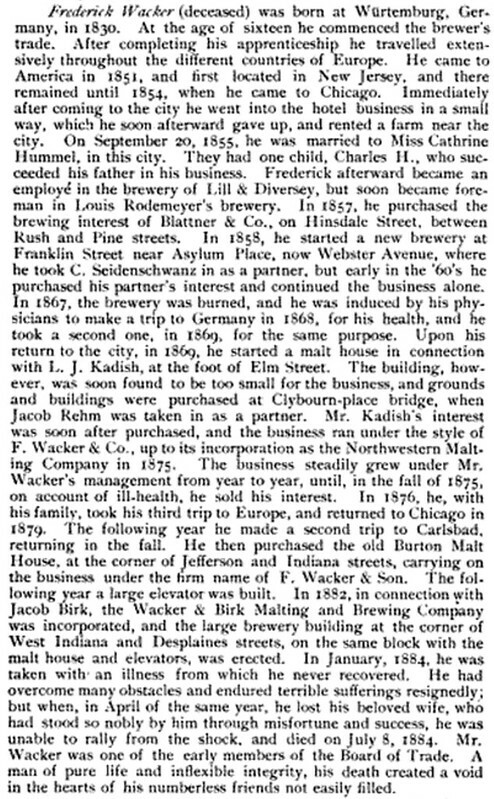 In 1820, he bought a small brewery in his hometown. 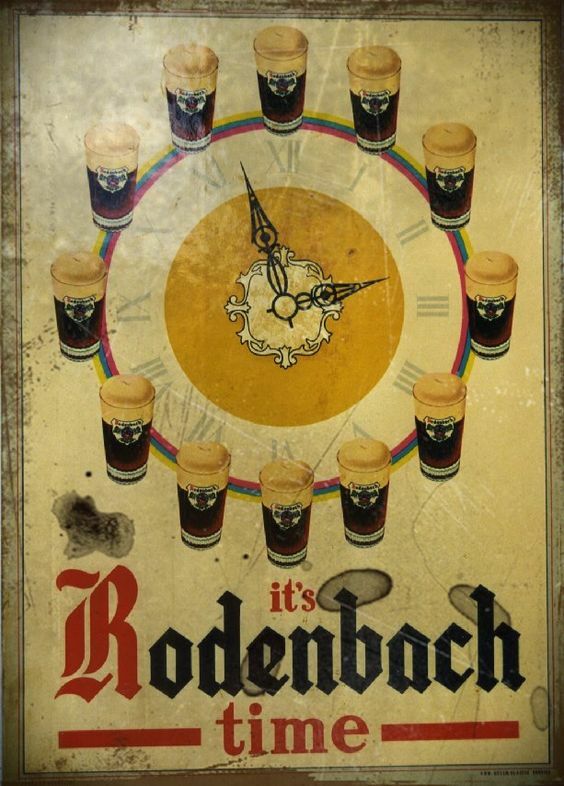 This brewery takes the name of Rodenbach and will last until its acquisition in 1998 by Palm Breweries. 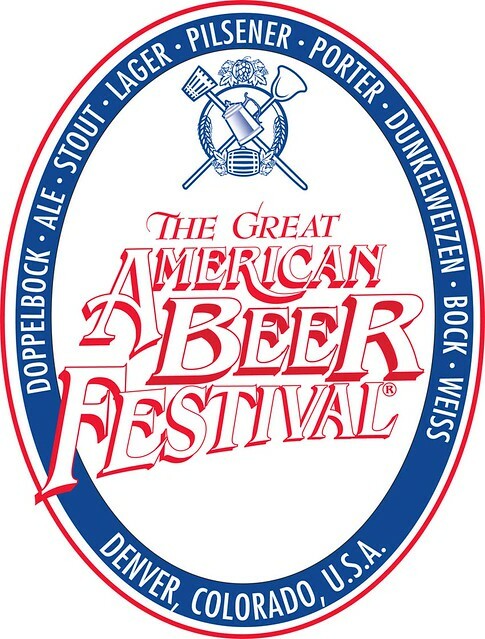 A beer tribute to the brewery is called Alexander Rodenbach in honor of the founder. He began his political commitment around 1826 in the Catholic opposition movement against King William, notably by petitions. He earned the nickname “the blind man of Roeselare”. 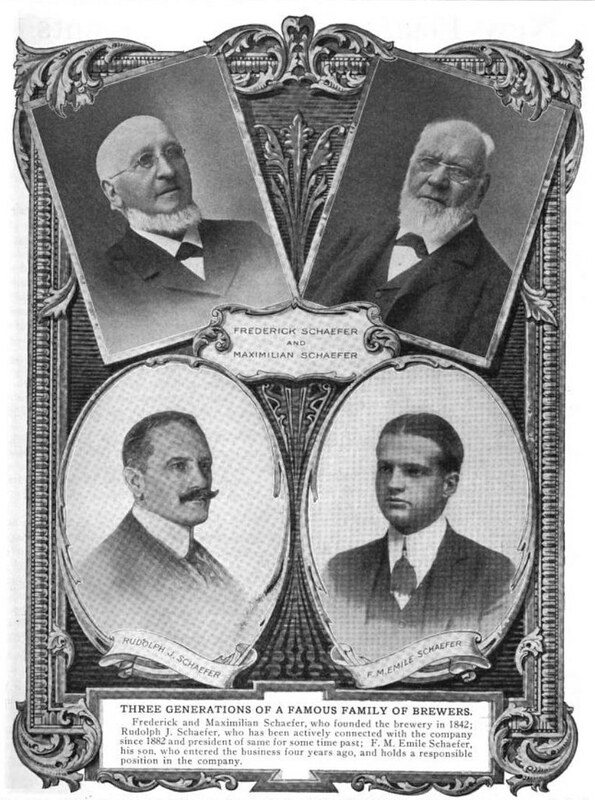 With his brothers Pierre and Constantin, they helped to create the “Catholic movement of the Netherlands”. In parallel, Alexandre continues his actions with the blind by becoming involved with teaching methods and Catholic schools. In 1830 Alexander and his brother Constantine entered politics in the Catholic and congressional movement of the Chamber of Deputies. Alexander was re-elected until May 1866. His brothers also make less careers in politics. 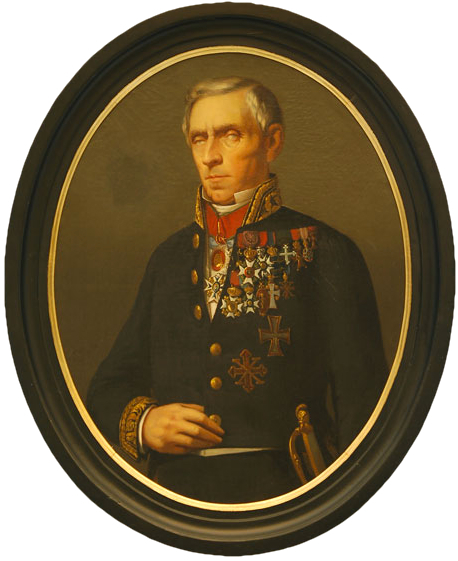 Ferdinand was commissioner of the arrondissement of Ypres from 1831 to 1841 (date of his death); Constantine is deputy with Alexander and then becomes ambassador to Athens; Pierre made a career in the army from 1826, when he created a corps of volunteers, up to the rank of captain. 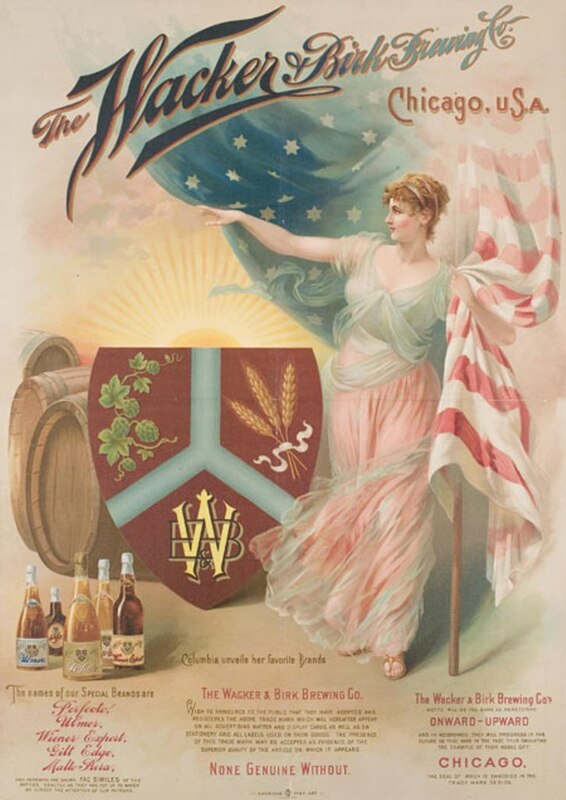 Among his actions as a politician, he participated in the founding of the Institute of Blind and Deaf-mutes in Brussels, he manages the typhus and famine crisis of 1846-1847, he is a member of the commission Agriculture Superior of Belgium. He died in Rumbeke in 1869. He was the burgomaster of Rumbeke from 1844 until his death in 1869. Entrepreneur, statesman, author, people’s representative, burgomaster. Unmarried. Went blind in his youth. 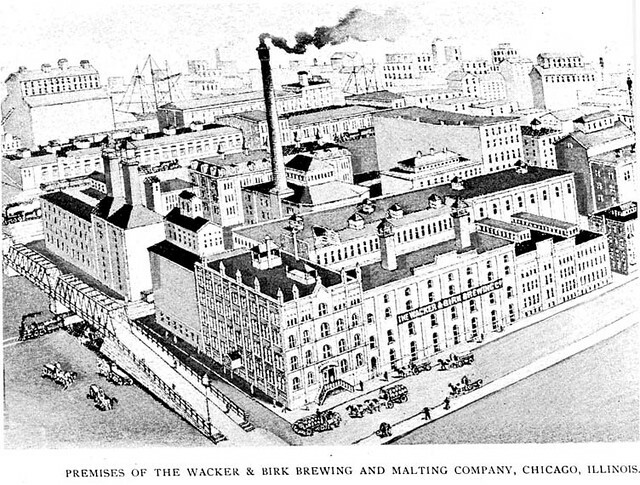 Ran the brewery from 1821. Wrote scathing petitions against the policy of William I and in favour of freedom of speech and the press. Was instrumental in the Revolution in Roeselare in 1830 and supported his brothers Constantijn and Pedro in Brussels. 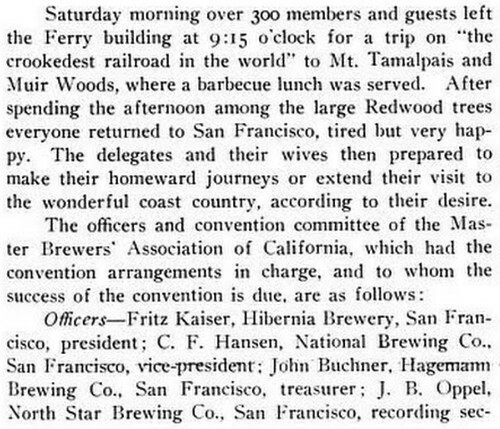 Elected as a member of the Constitutional congress. As a parliamentarian, campaigned for the economic development of West Flanders, including railway and canal construction in Roeselare. 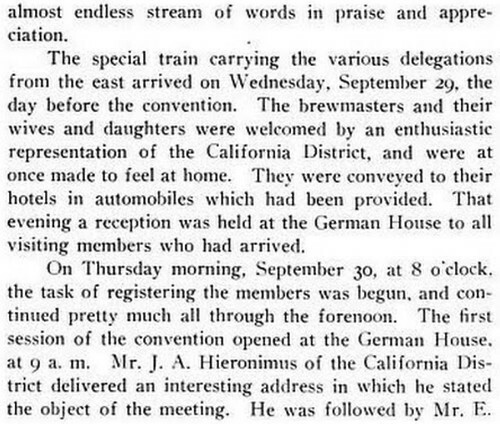 Enjoyed a reputation in Europe for his books on teaching the blind and the deaf-and-dumb. Was multilingual, wrote poems and books, played the piano, was an art lover and a pragmatic revolutionary. RODENBACH (Alexander), politician, publicist and philanthropist, born in Roeselare, of a family originally from the Grand Duchy of Hesse, September 28, 1786, died at Rumbeke on August 17, 1869. 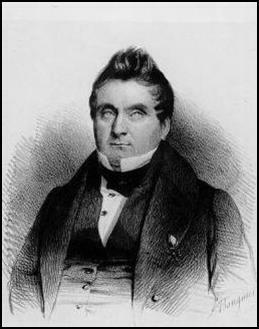 He was the second son of Jean Rodenbach and the brother of Ferdinand, Constantin Francis and Peter. Alexander lost sight at the age of eleven, and it was in vain that his father, a notable merchant of Roeselare, submitted him to four operations by the best oculists of the time, including the celebrated Dubois, the surgeon of Napoleon. He was raised in Paris at the Museum of the Blind, founded and directed by Valentin Haüy. 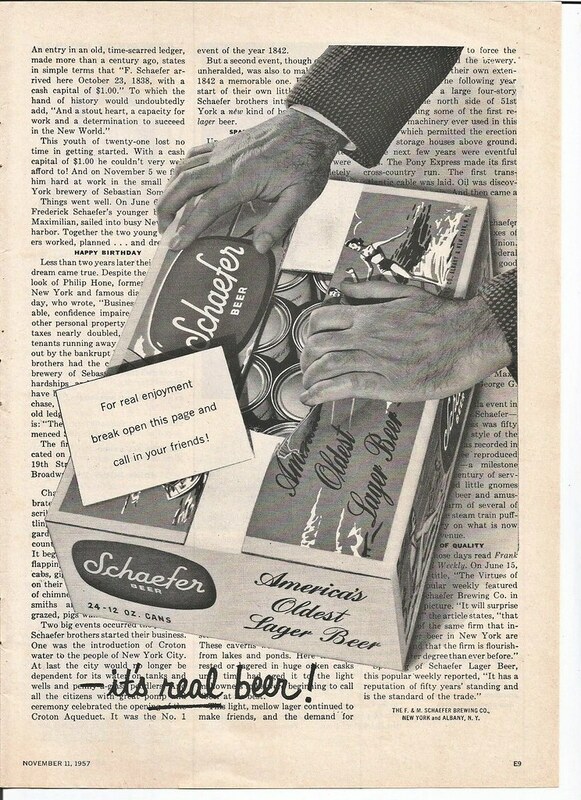 Endowed with energy and tenacity in every way, Rodenbach learned to be initiated into those arts which his unhappiness seemed to forbid him: dancing, riding and swimming. He applied himself particularly to developing the acuity of his senses, and Haüy soon counted him among his best pupils. 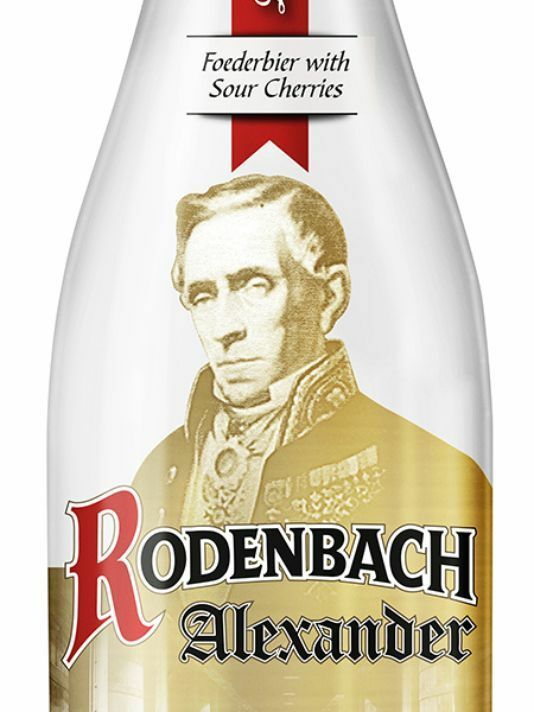 So when King Louis of Holland asked the illustrious protector of the blind in 1807, one of his disciples to propagate his method to the school at Amsterdam, Haüy sent him Rodenbach, so much the better in this task that his knowledge of Dutch made it considerably easier for him to teach. 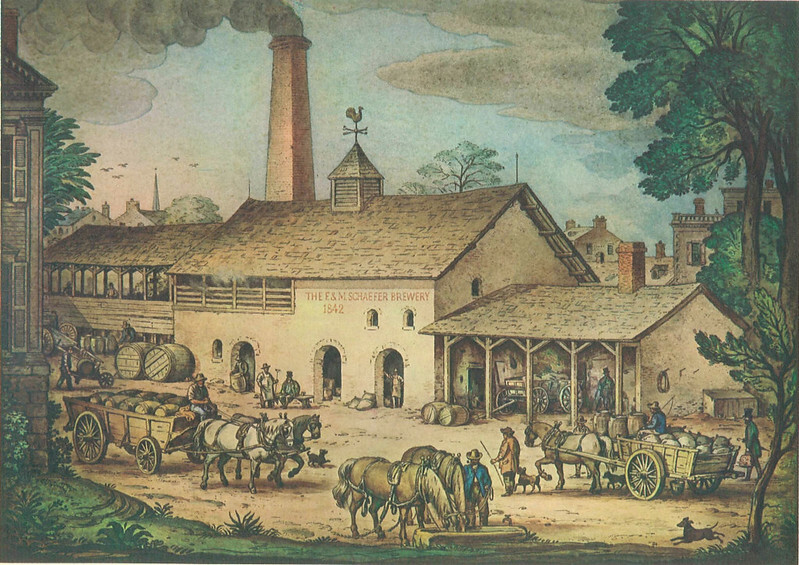 About 1810 he returned to Roeselare, where he devoted himself to the industry and commerce of his parents. In 1828 he published his Letter on the Blind, following that of Diderot, and the following year his “Glance of a blind man on the deaf and dumb”; he later resumed this last subject in “The blind and the deaf-mute” (1853) which had two years after a second edition. a blind man on deaf-mutes “; he later resumed this last subject in “The blind and the deaf-mute” (1853) which had two years after a second edition. a blind man on deaf-mutes “; he later resumed this last subject in “The blind and the deaf-mute” (1853) which had two years after a second edition. In 1829 Rodenbach proved, against Dewez and Barante, that it was at West Roosebeke , at the foot of the Keyaertsberg , that Philippe Van Artevelde was beaten and killed. Then he published his “Record on phonography or musical telegraphic language,” and some time after his “Historical and Geographical Notices on the City of Roeselare”. Towards 1826, lthe Catholic opposition had redoubled its attacks against the government of King William, particularly on the laws of education. From the beginning, Alexander and Constantine Rodenbach actively collaborated with the “Catholic of the Netherlands” and contributed to the petitioning movement. “The Blind of Roeselare,” it was the name by which Alexander was designated, made this city a center of petitioning. At the first sound of the revolution, while his brother Pierre was rushing to Brussels to organize a body of volunteers, Alexander kept up the agitation inWest-Flanders. During and on the September days he went with Ferdinand to Lille, where, in concert with Bartholomew Dumortier, he summoned an assembly of the banished (September 27, 1830). 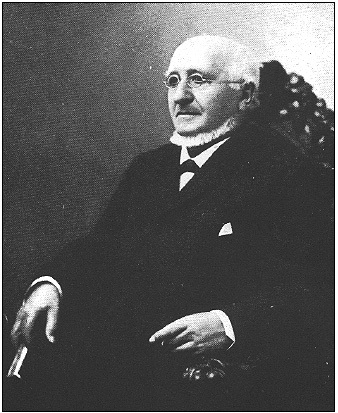 While Pierre Rodenbach brought Louis de Potter back to Brussels, Alexander returned to Bruges, where he organized the revolution with Adolphe Bartels. He caused the Dutch garrison to be disbanded by his inflamed proclamation addressed to the non-commissioned officers of the army, and carried to the barracks by canvassers. On the 4th of November, the inhabitants of Roulers sent him to sit at the National Congress, with Constantine his brother. 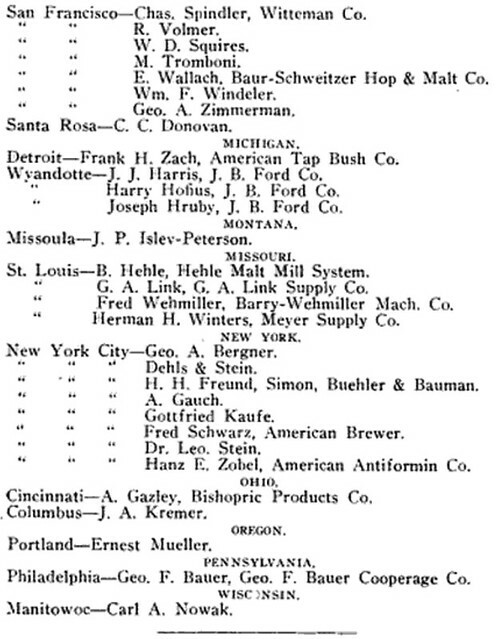 In the following elections, he was elected deputy and bedroom until May 1866. At the Congress, Alexander strongly supported the project of expulsion of the Nassau presented by his brother. Both voted for the Duke of Leuchtenberg, and then supported the regent’s hesitant policy. In 1831, while Constantine gave his voice to Leopold of Saxe-Coburg, Alexander refused to vote for this prince “convinced,” said he, “that he has too much honor to accept the crown under the humiliating conditions of the Holy Alliance He. More tenacious than his brother, who approved the eighteen articles, he signed the protest of 29 June 1831 and voted against the violation of the integrity of the territory. 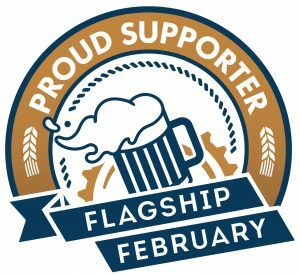 We see that Rodenbach displayed great parliamentary activity. Later, he contributed powerfully to the erection of an Institute of the blind and deaf-mutes in Brussels, where he had his improvements adopted in the system of Haüy. 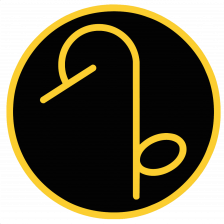 As a protector of the blind and deaf-mutes, he introduced in the discussion of the communal law an amendment which obliges the communal councils to pay annually to the budget of their expenses maintenance and instruction costs for the blind and the deaf-mute indigents. After the reorganization of the state universities at Liege and Ghent (September 27, 1835), it was Alexander Rodenbach who negotiated the translation of the Catholic university, founded at Mechelen in 1834, at Louvain (December 1, 1835). 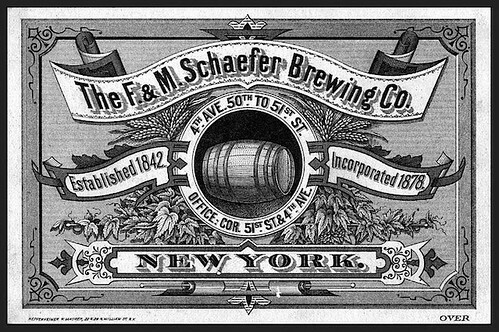 On December 27, 1841, he lost his brother Ferdinand (b. 3 May 1773), commissioner for ten years in the arrondissement of Ypres; in 1846, Constantine, ambassador at Athens; in 1848, Pierre, retired captain. These bereavements did not destroy his energy. 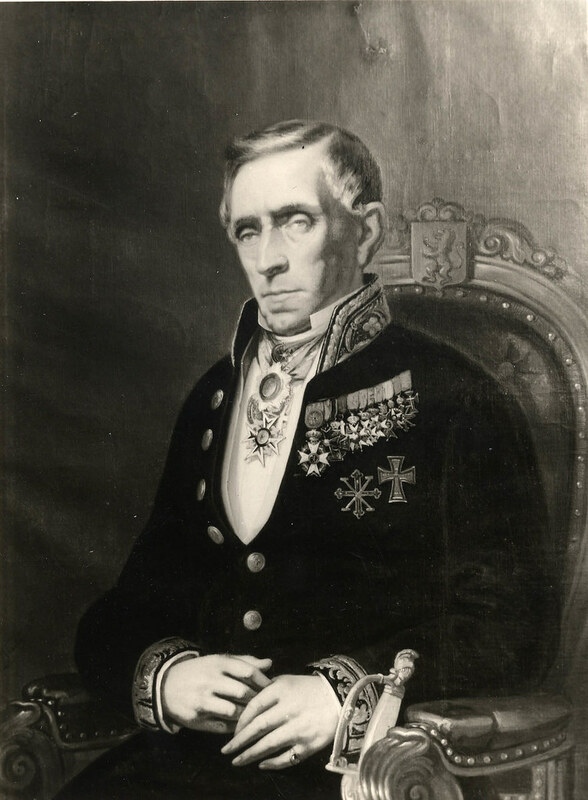 As burgomaster of Rumbeke, he rendered immense services to the whole population of the district during the disastrous years from 1846 to 1847, when famine and typhus decimated Flanders. At bedroom, Alexander supported the abolition of the stamp of the newspapers and demanded the reduction of their port to a penny and that of the letters to ten centimes. 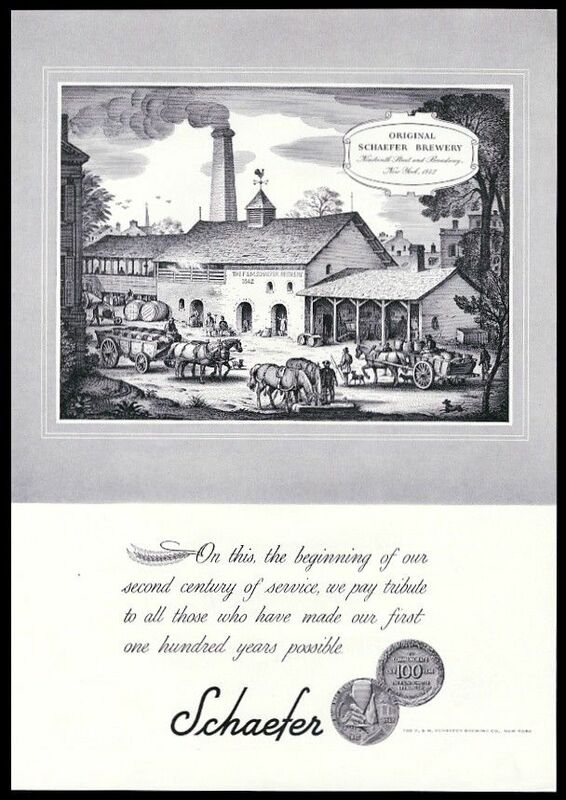 At that time he was appointed member of the superior agricultural commission of the kingdom. In October 1855, The Imperial Institute of the Young Blind in Paris organized a great festival in his honor, and he delivered a discourse full of encouragement to his young companions in misfortune. On August 10, 1861, he represented Belgium at the inauguration of the statue of Haüy, in Paris. 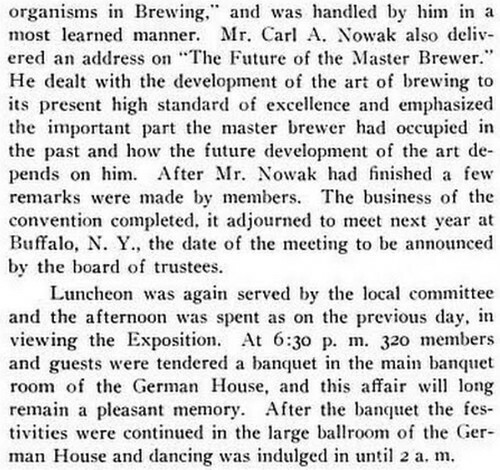 In 1858, a painful incident, which his author might have avoided, came to quarrel with Rodenbach, with one of his old friends, like himself a zealous philanthropist. 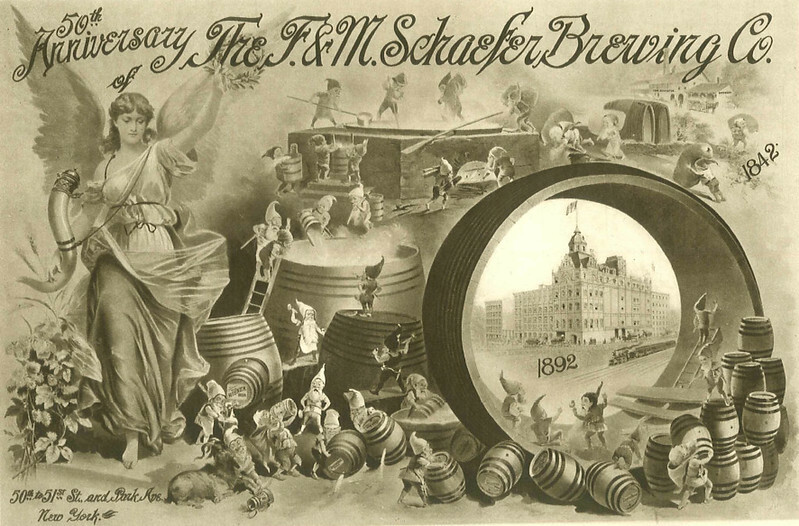 J. Cappron, director of the Institute of the Deaf and Dumb in Antwerp, had composed a Flemish work, based chiefly on the work of M. de Gérando, “Memoirs on the instruction of the deaf mutes” (Paris, 1827) and had dedicated it to Rodenbach. 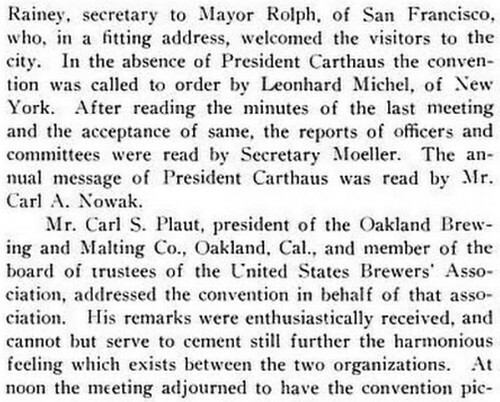 Abbe C. Carton of Bruges thought he saw a plagiarism, and accused the author of literary insincerity in a strange letter, to which the blind man of Roeselius replied on March 30, 1858. 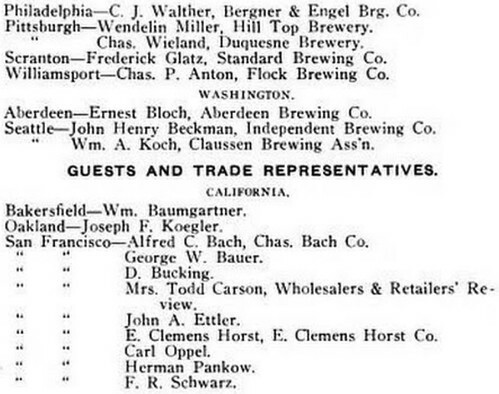 Carton replied bitterly, insinuating that Rodenbach was unaware of these issues. Cappronintervened in the debate and proved that Carton, in his “Crowned Memory of the Academy of Belgium,” had himself borrowed much from de Gerando. The quarrel remained there. 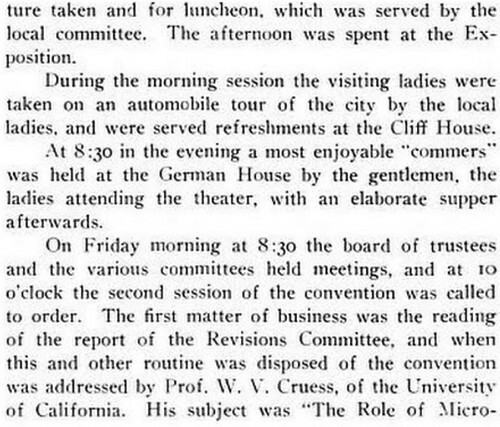 It was also around this time that Rodenbach had a curious interview in Lille with the famous deaf-mute Jean Massieu , director of an institution for the blind in Lille. Early the great philanthropist, who enjoyed the general esteem of his fellow-citizens, also excited the admiration of the stranger. His tenacity, his energy in misfortune, his vast intelligence had created a European fame, and visitors from all quarters came to solicit an interview with him in his modest village of Rumbeke. In 1835 he had obtained the cross and was appointed, in 1854, an officer of the order of Leopold. In the same year he received the decorations of St. Michael of Bavaria, Danebrog, Wasa, Christ of Portugal and the Rose from Brazil. The following year, Spain appointed him commander of the Order of Charles III., And the Pope created him Knight of St. Gregory the Great. In 1856 he was appointed knight of the Medjidie of Turkey, of Saint-Maurice of Sardinia, of Saint-Georges of Parma, of the Savior of Greece, of Francis I of the Two Sicilies; Napoleon III granted him the cross ofthe Legion of honor. Alexandre Rodenbach, by his high qualities, was one of the most beautiful Belgium independent. His life will tell all the disinherited of nature what the will can do, even against the most unfortunate of infirmities. His name, inseparable from those of Haüy and Braille, will be honored like that of a benefactor of humanity. His posthumous work, “Aide-Mémoire de l’aveugle de Roulers”, was published at Merchtem in 1870 by his nephew, Felix Rodenbach, then receiver of the recording at Ixelles (born in Roulers in 1827, living in Bruges), who wrote several books on recording rights.